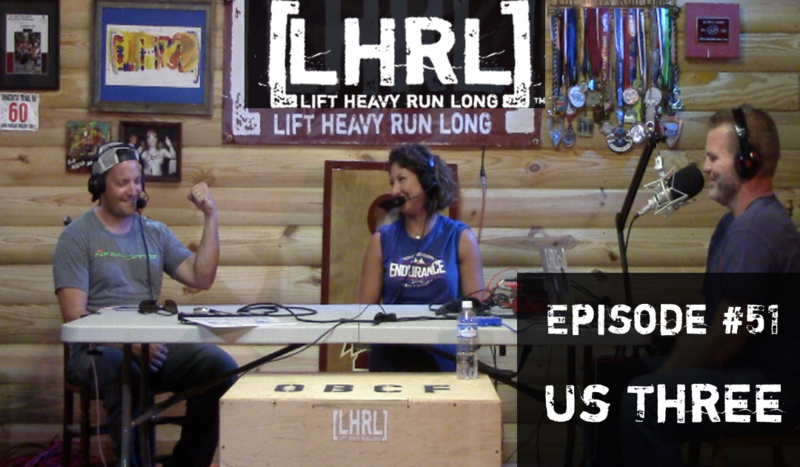 This week won the LHRL Podcast we had a guest who had to cancel at the last moment, so we were stuck with just the three of us. To be perfectly hones, these are my favorite podcasts. Nothing makes me happier than just kicking back and talking (mostly) nonsensical BS with two of my favorite people, Amanda and Von. On this episode we talk a little about the Dragon Boat Races in Memphis, TN, the upcoming Tunnel Hill 50/100mile race (as well as the documentary), Memorial Day Murph, and the possibility of my shooting Mark Fortune. Write in, tell us what you want to talk about. Be a part of the community!